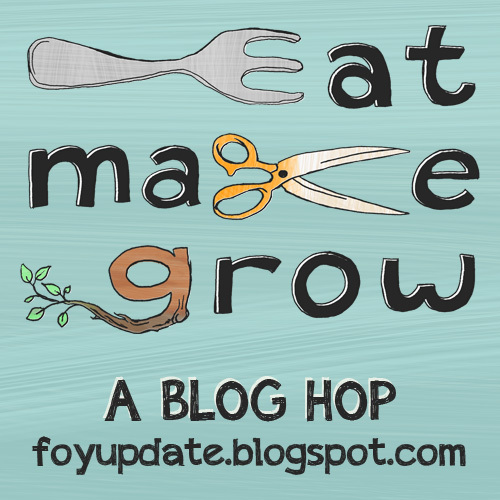 Welcome to this week's Eat Make Grow Blog Hop where you share what you have been eating with your family, growing in your garden or making with all your creative impulses. 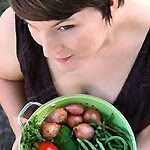 Eat Make Grow is a collective link party that is shared across three blogs and runs every Thursday-Tuesday. Whichever blog that you choose to link up your post, it will show up on all three sites! Eat Make Grow is a way to share with many people posts about your domestic doings, whether that’s growing veggies, hosting parties, sewing, mixing up cleaning supplies, or trying out a new recipe. We want to learn about it! Every week, we will feature the most popular link, and one chosen by the host. This week, your host is Miranda from Pocket Pause! Well, Halloween is over and so are all the fun blog posts for diy costumes and candies. So sad. Luckily we have THANKSGIVING to look forward to! Bring on the crowd family recipes! I'd like to see this week's hop full of your favorite turkey day side dishes - i need some inspiration! Our more popular post last week came from Living in the Green with an update on her garden's harvest. I always loved bringing in and weighing all the bounty from my garden and am seething with jealousy on her yield - just look at all those 'maters! 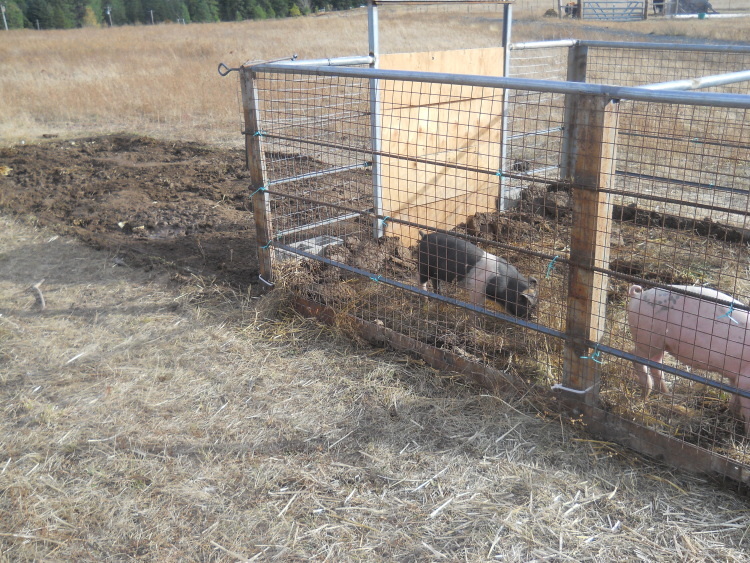 She also shared some great tips on how to keep that harvest preserved during storage. Worth a read! Thanks for hosting! This week I'm sharing the final post in the Real Food at Walmart series, the Nature of Compromise. Thank you for hosting :) This week I've shared an article on lettuce allergies, and my adventures in making gluten free bread with beets! Thanks for hosting! I shared one of my favorite Thanksgiving Side Dishes. I'm hosting a linky for side dishes on my blog, www.frugallocalkitchen.com/blog/. Hi Foy! Thanks for hosting! Love those bushel baskets in the featured post. I just found 4 of them at Goodwill for $3! I was so excited. I linked up two posts - one on finally getting my garden ready for winter and a recipe for French Sailor's Mussels as well. Have a great week! Thanks for hosting! Today I am sharing why roasted vegetables might help your family eat more vegetables including my cauliflower poppers and I am sharing my new series that teaches bloggers about food photography, equipment and props! If you're a sucker for guinea hens, check out my post I linked up about baby guineas (keets) I found "growing" in my back yard! They are unbelievably cute.